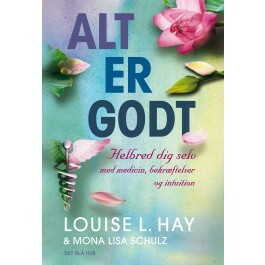 SIGNS OF THE TIMES is a Ph.D. dissertation from the University of Southern Denmark. 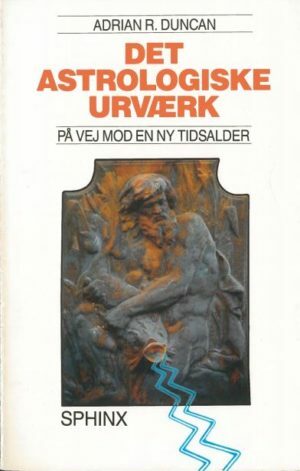 It asks the most relevant question: Why do modern people seek astrologers? 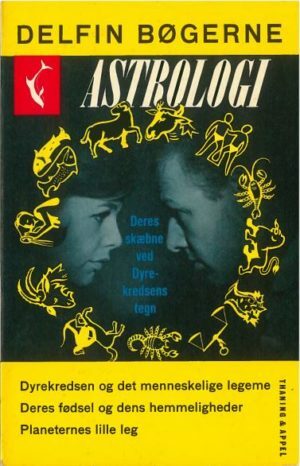 The dissertation concludes that astrology is meaningful for modern people as a ritual, while questions concerning belief are of minimal importance within this religious system. Some people believe in astrology, but do not use it, while others use astrology, but do not believe in it. 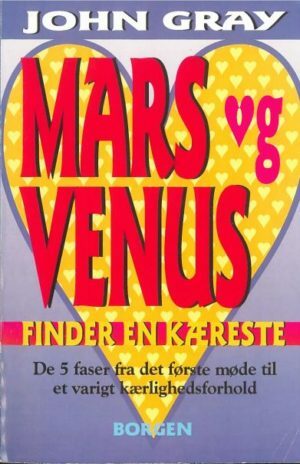 Astrology is primarily used by women who are relatively well educated but who experience themselves to be in marginal situations. 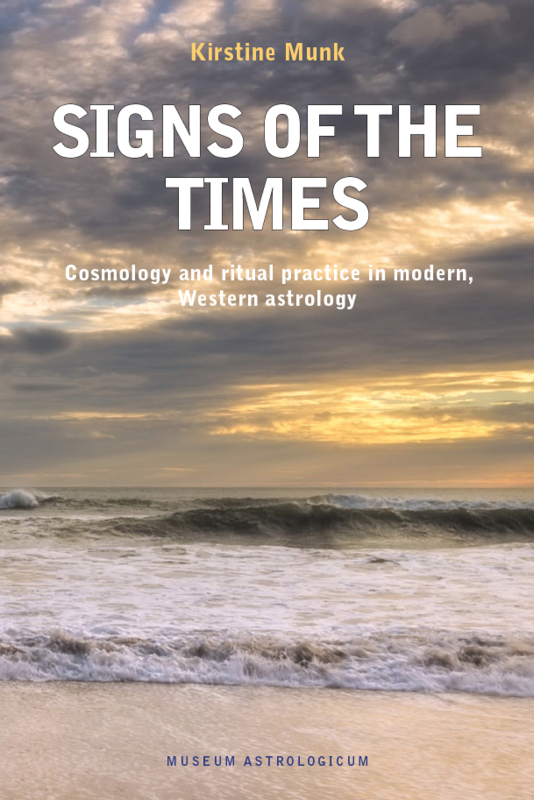 However, due to rapid changes in late modern society, men are increasingly using astrology too. Astrology offers a metaphorical symbolic language which can stimulate creative mental processes. Astrological rituals often create so much new potential meaning that clients afterwards may find it difficult to remember who said what. In these rituals, clients create new dynamic self-understandings, and outline new understandings of their worlds accordingly.